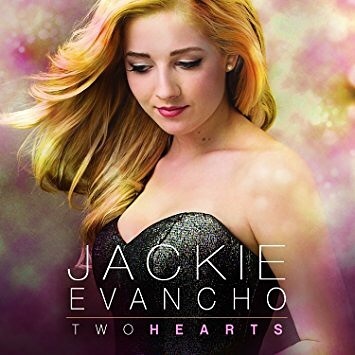 Jackie's latest album "Two Hearts" just hit #1 on Billboard Classical and #100 on Top 200. "Disc 2" debuts four original pop songs we wrote with Jackie - a whole new side of this amazing artist. Check out Sane, The Haunting, Pedestal and Wonderland. Your support by buying the album (only $9.99) is so much appreciated by all of us involved. “Someday At Christmas” just hit #1 on the Billboard Classical charts! We had the honor of producing 3 of the tracks on this beautiful project, including the title track, as well as 2 versions of “Little Drummer Boy” - 1 featuring Il Volo, The whole CD is absolutely stunning! Please listen and share... Now available everywhere! "Christmastime Is Here" by Dina Fanai. Dedicated to my father Joesph Fanelli (Johnny Farro) who handed me this song in a dream. Video directed by J.D. Netto.